UPDATE: THIS EVENT IS AT CAPACITY. Email beth.sims@vanderbilt.edu to get on the wait list. 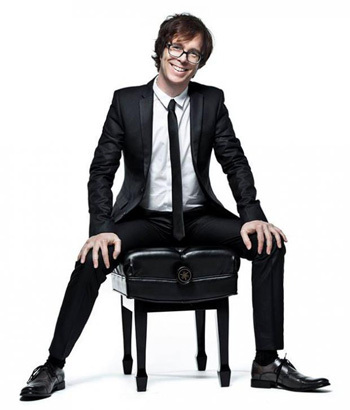 “Music and the Mind,” a unique symposium that includes a performance by critically acclaimed singer-songwriter Ben Folds, will be held Thursday, June 12, at 7 p.m. in Ingram Hall of the Vanderbilt Blair School of Music. David Zald, professor of psychology and psychiatry at Vanderbilt. 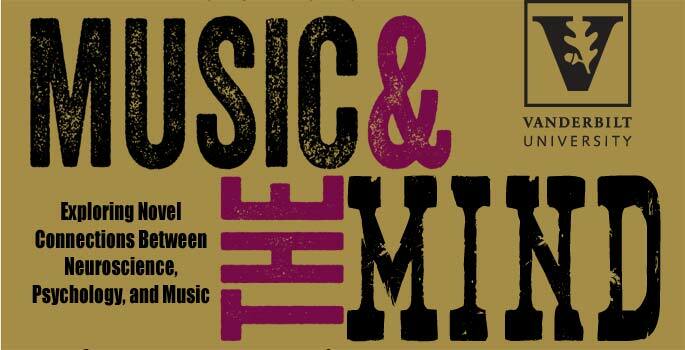 Sponsored by the Vanderbilt Brain Institute, the performance and discussion will begin at 7 p.m.
Before the symposium, a research “exposition” will be held in the Ingram Hall lobby beginning at 5 p.m.
Download the flyer for directions and parking.